License key FURROWcontrol to continuous full functionality of the application FURROWcontrol with your plough. For more information: See Product description. 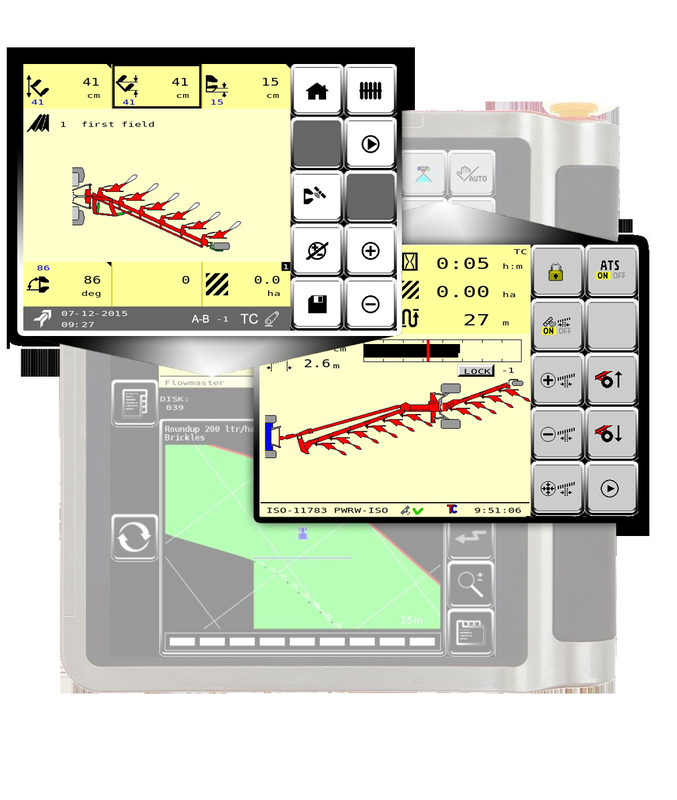 FURROWcontrol license key can be used on your Kverneland Group ISOBUS plough, set to the latest standards and software. This additional licence key to activate the software module is another step into Profitable Ploughing together with your intelligent Kverneland plough. To get full operation with the IsoMatch Terminal you need also the IsoMatch GEOCONTROL license key. 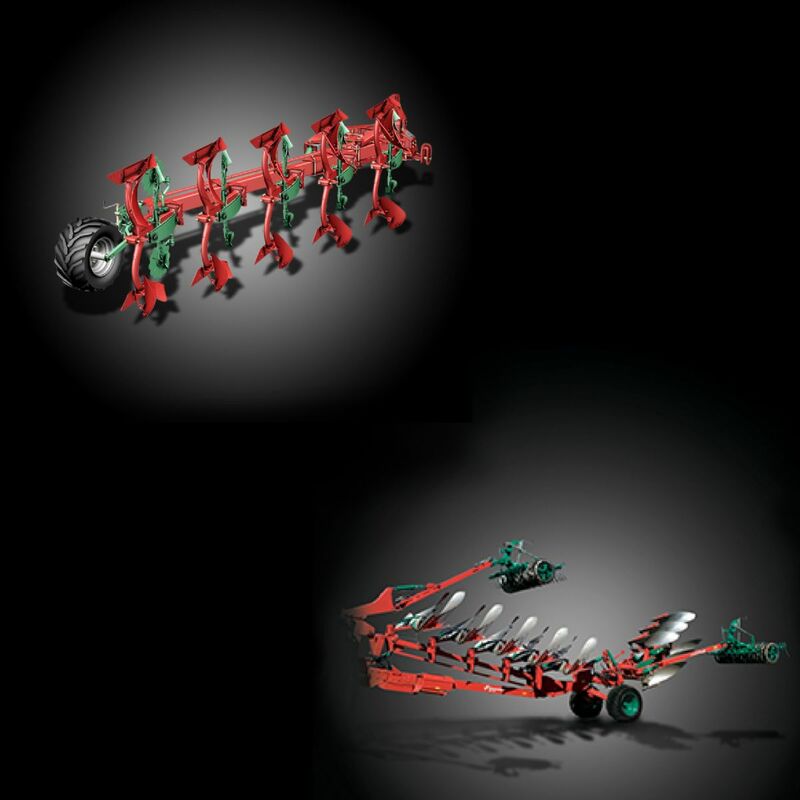 Based on an A – B line it can control the vari-width function of the plough in order to maintain straight furrows. It compensates for changes of soil types during ploughing and helps the operator to be efficient during the entire working period.